Welcome to the Sponsored @MediaWorks Graphics Contest! 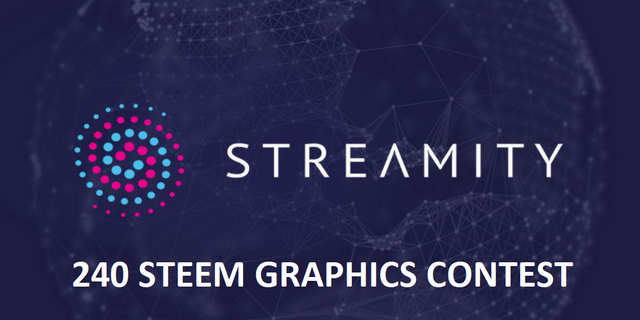 Streamity is sponsoring a graphics design contest here on Steemit! There is a special bonus, so make sure to read the rules! 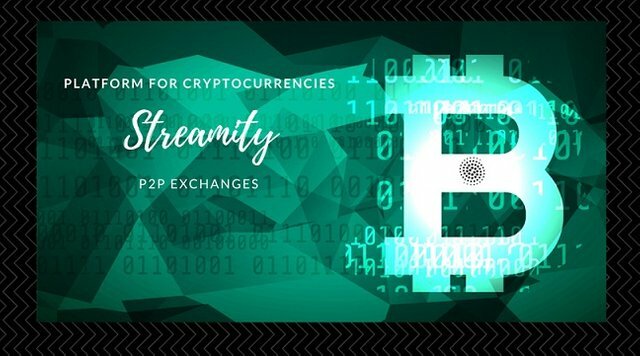 Streamity is an entire platform for cryptocurrencies, centered around the concept of P2P exchanges. 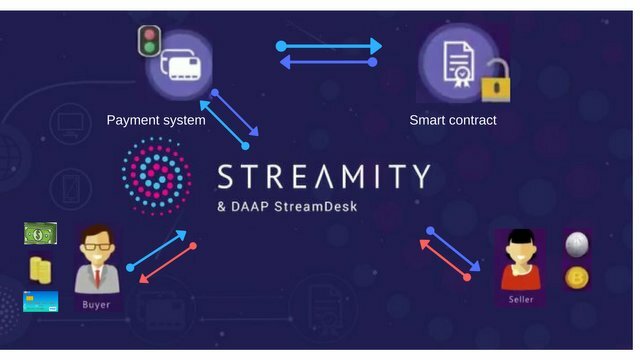 Streamity will be releasing a line of services, and have already release the alpha version of their main service - StreamDesk, an app for P2P cryptocurrency exchanges using smart contracts to ensure security. Alice has heard about Bitcoin and decides to finally take the leap. She looks online and finds a few local dealers. 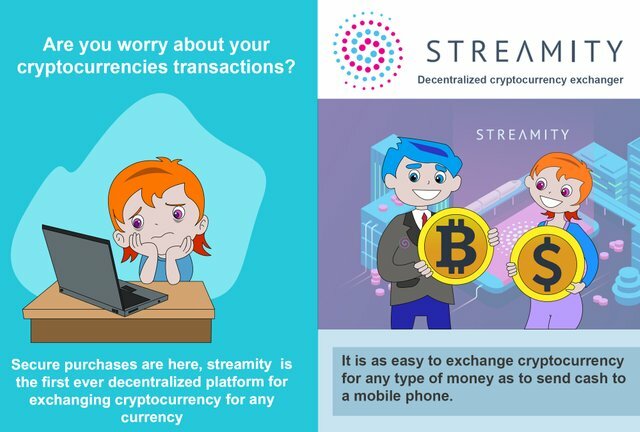 What she notices though, is that in order to buy Bitcoin she has to first send her money to a place or person and then wait for them to send her back the amount due in Bitcoin. This does not sit well with Alice who does not feel confident sending her money under those conditions. 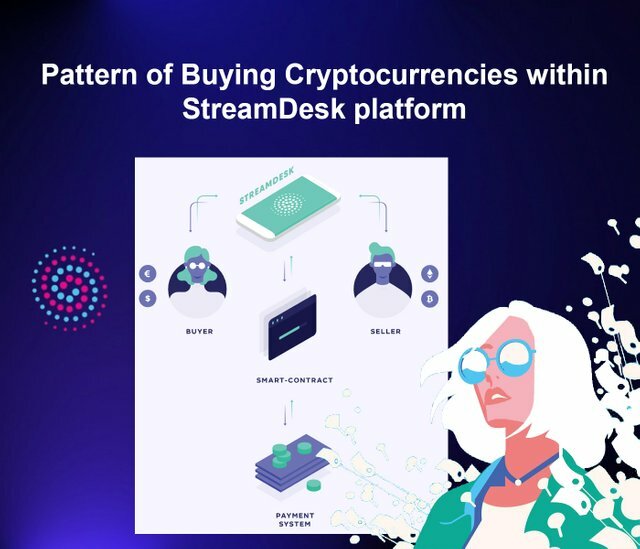 With StreamDesk, Alice no longer has to worry. 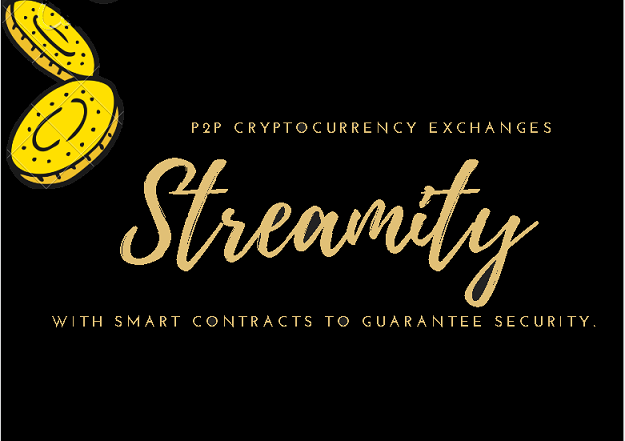 She can deposit her money, knowing that the smart contract will only release funds to both parties once the seller also loads the promised bitcoin into the smart contract. 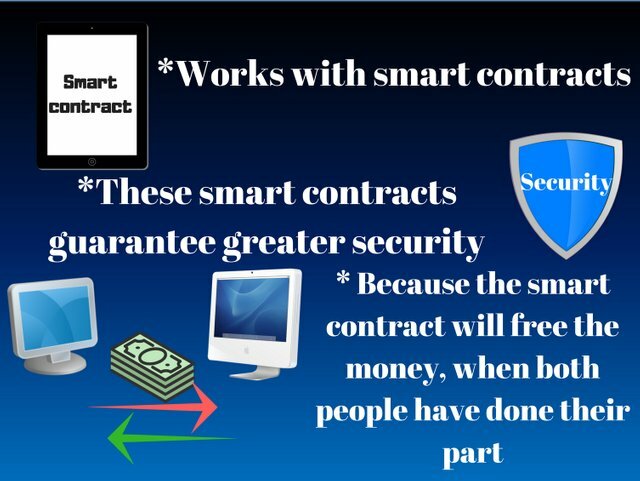 It ensures security while also being more cost efficient as it cuts down the need for a third party or an escrow service! 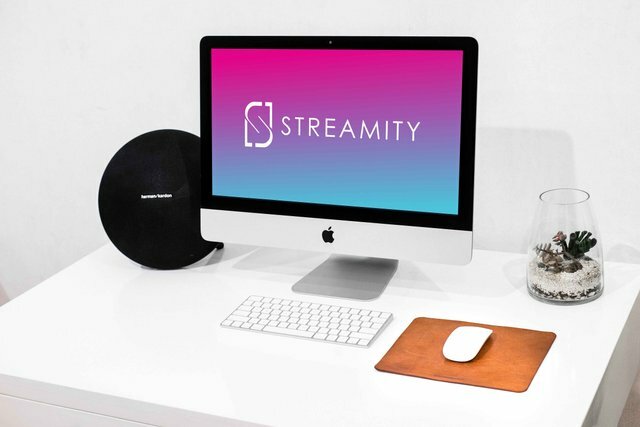 The Streamity team will be live on YouTube to answer any questions the community may have! The date of the event is June 24th, at 11AM ET! 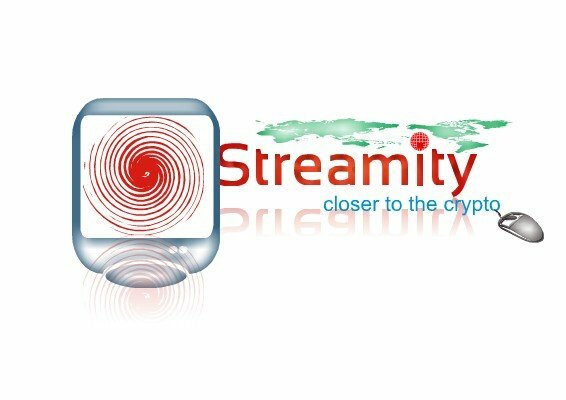 Join Streamity YouTube to participate! 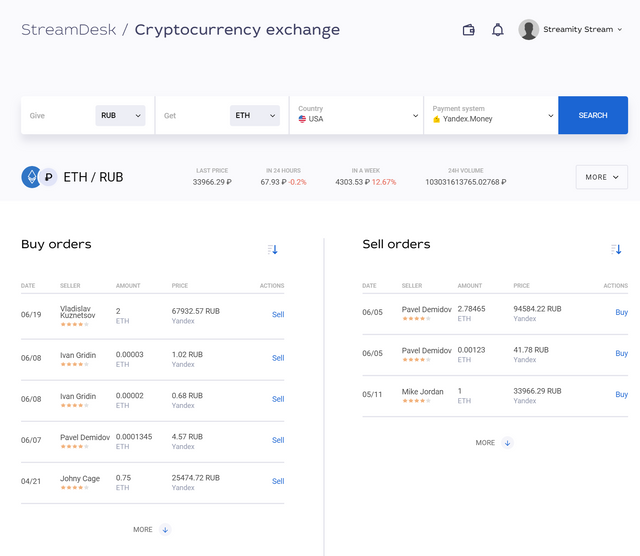 StreamDesk has been released. 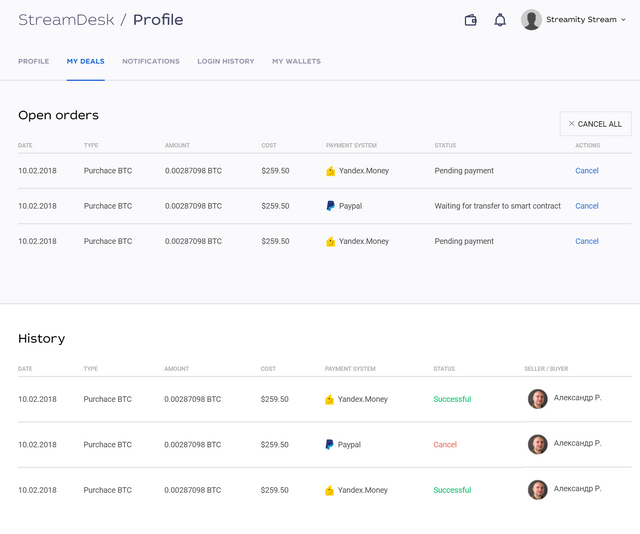 It is currently in alpha, but is functional within the sandbox environment. 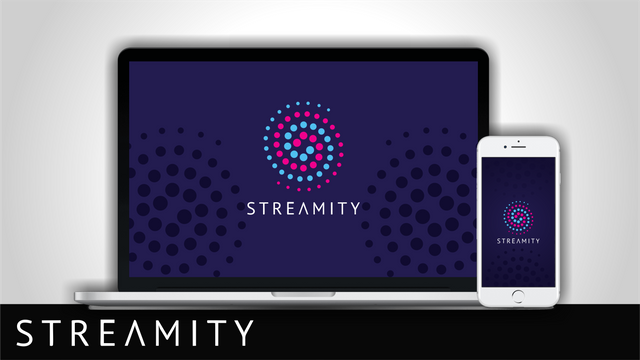 Streamity is working towards the release of the Beta version, set for June 25th! 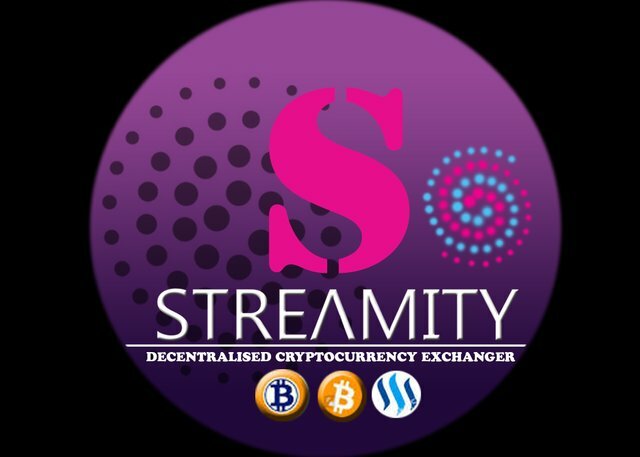 Streamity is holding a Steemit exclusive airdrop! Instructions to participate are in the link below! 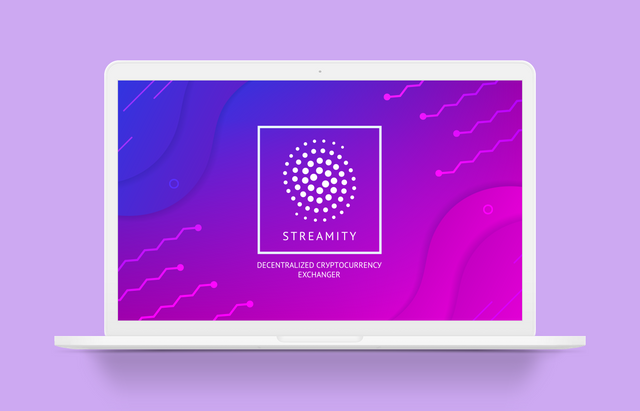 The team at Streamity is happy to answer any questions. 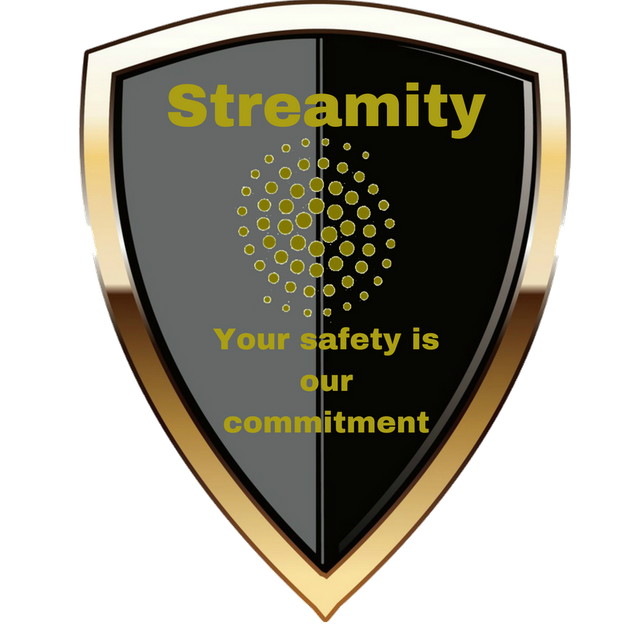 Make a graphic that is relevant to Streamity. These will be images that may be used in their articles, or just to show their followers! 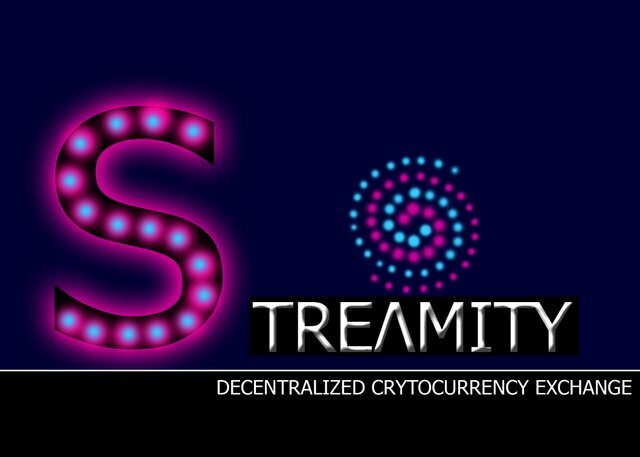 Feel free to stick to the color schema of their logo, or create something totally unique. It can be anything! 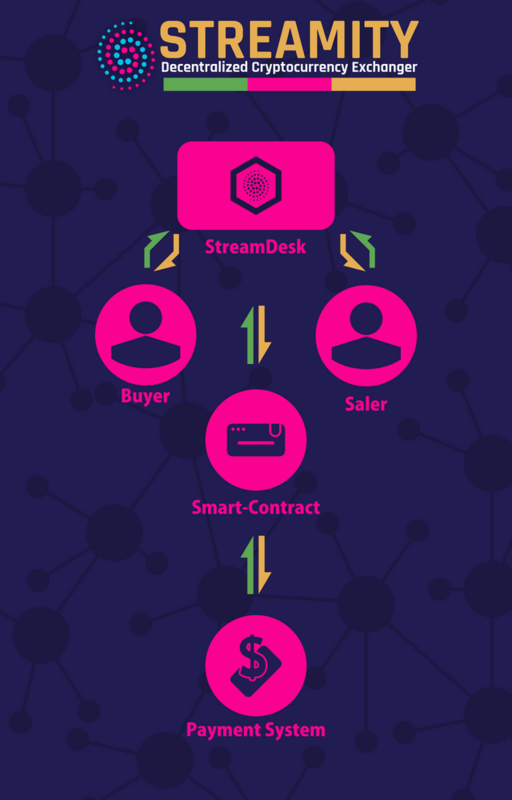 It can be an informative graphic about their competitors, such as localbitcoins. 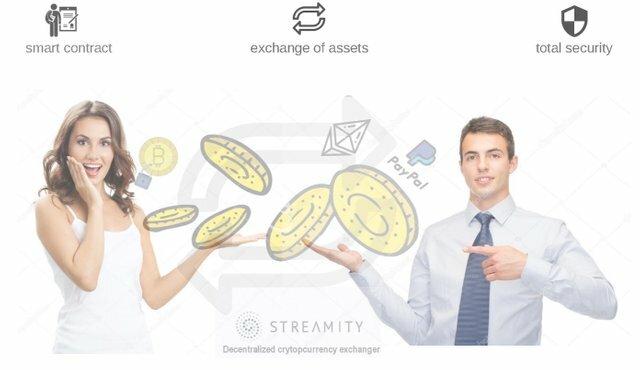 It can be an image or animation of two people exchanging FIAT to cryptocurrency via smart contract. 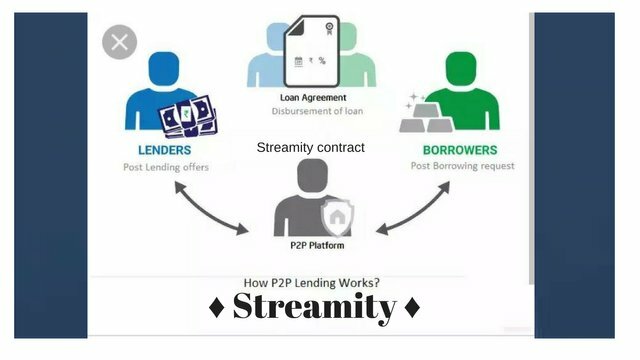 Maybe something that shows a third party missing in a P2P transaction, lowering the fees of said transaction. 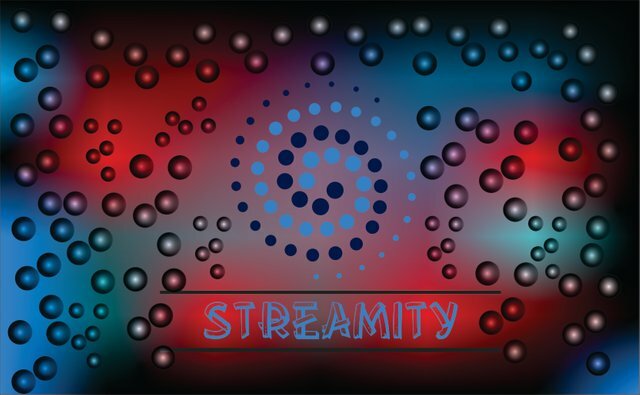 A flyer, a comic, or whatever you feel will best represent Streamity in a graphic! As long as it is appropriate and relevant, anything goes. It can be humorous or technical. The most important thing is that your image is creative and original! 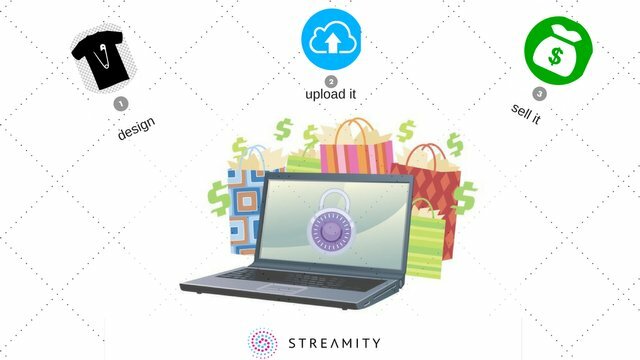 Create a post with the graphic. 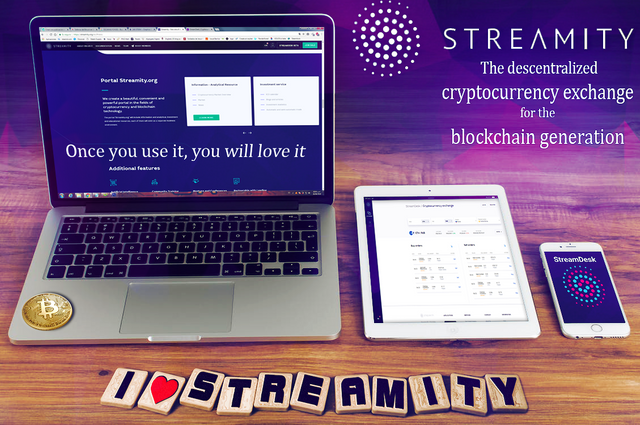 In the post provide a short description of what Streamity does and why you chose the design (mandatory and must be original). 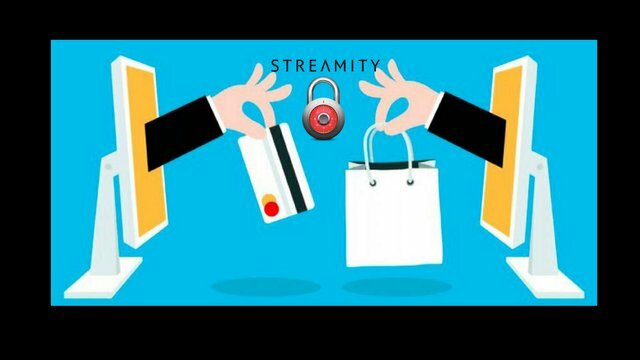 Leave a link to Streamity. 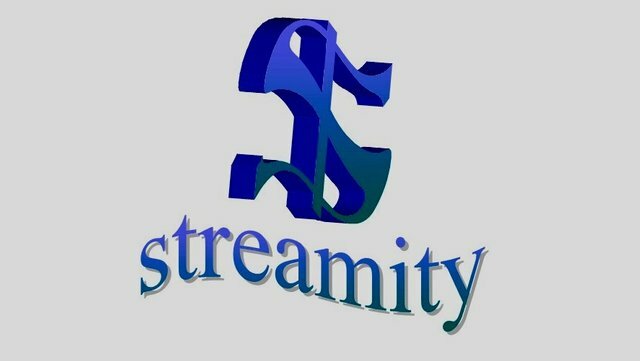 At the end of your article, add the word "streamitygraphic2018". 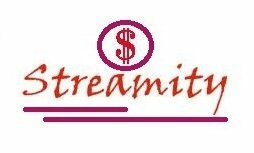 Link your post in a reply here. You will get a reply from @mediabot on your post to confirm that your submission was entered into the contest! If you don't get the reply, don't worry. The most important thing is to leave a link to your post as a reply here. Feel free to let us know if your article did not receive a @mediabot confirmation, and we will look into it! Disclaimer: @MediaWorks makes no claims as to the legitimacy or operating procedures of contest topics. @MediaWorks does not offer any sort of investment advice. Please note, in the case that you receive a prize, your images may be used by the contest topic company. Its amother amazing contest. Would do better this time. It's time to get my design skills up again. Be right back with my entry. Great i wanna do it. I apologized I had some problems to place my link to my publication. My entry @mediawoks, geat contest. 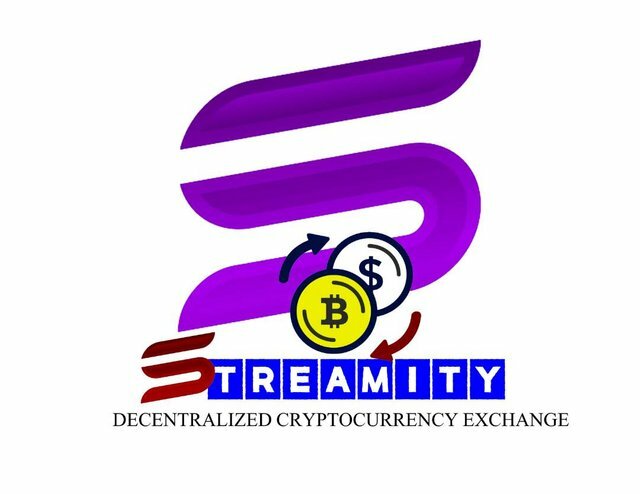 Good evening friends of steemit. Here I leave my participation to the contest. Regards! Do you have a pulse?? @mediaworks Do you want to be awesome and experience emotions even greater than pure bliss??? Come visit my amazing blog! Every word is made of win. Hello @mediaworks, here is my participation this week. I am excited to join this contest. First i work on it and then submit my post link. Best regards to the excellent @MediaWorks team! 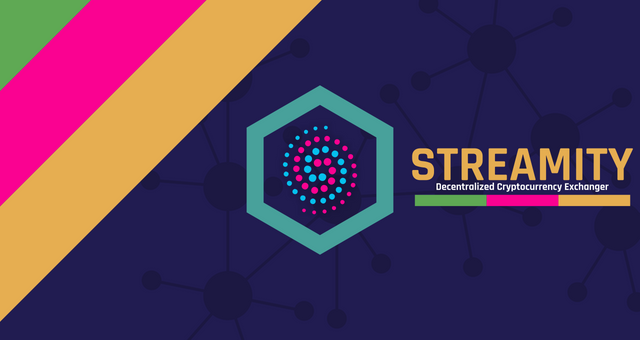 Good luck to all the users in this week's contest !!! from already preparing my work! My entry, I hope you like it-..
ready from now! ready for a new design!